If you are not careful with your dental health and daily oral care routine, your teeth can get damaged, despite having a healthy lifestyle. 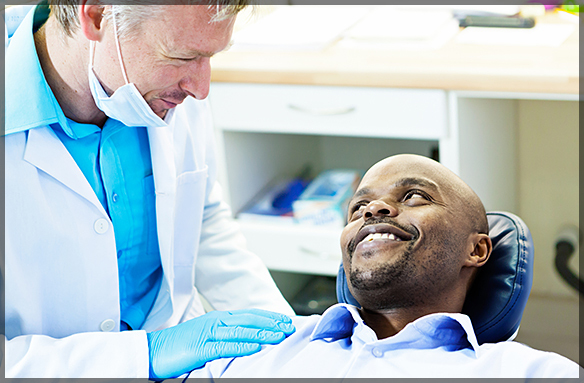 Dentists believe that quality dental care is essential to maintain healthy oral hygiene. Undiagnosed gum disease and tooth decay can also disturb your physical health, leading to serious infections and diseases. One of the reliable ways to treat this problem is to use white fillings. 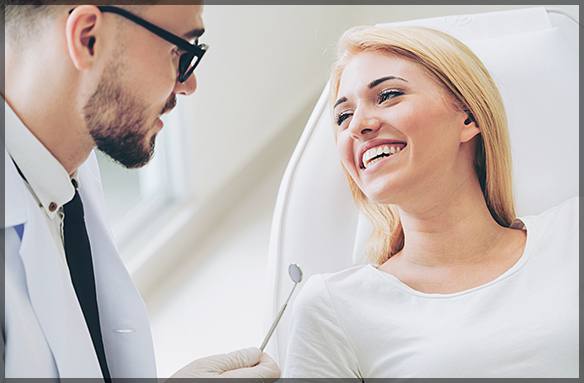 Dental fillings serve many purposes including replacing portions of the tooth that have been damaged due to decay. This can help protect the pulp and prevent severe tooth pain. Tooth decay is a silent dental problem. It is difficult to detect until it is too late because you may not feel any pain in the initial stages. Having regular dental check-ups can help find the decay early, while it is still treatable. If your dentist discovers tooth decay during your dental exam, they are most likely to use white fillings to fix it. Doing so can help you overcome the problem quickly, without causing too much damage to your teeth. Untreated tooth decay can compromise your oral health and the integrity of the tooth. If there is severe damage, tooth removal may be the only viable option. However, when tooth decay is spotted early, white fillings can help strengthen the tooth, preventing any further damage. Teeth fillings can provide the much-required extra support to the tooth and make it less susceptible to decay. People usually do not realize they have dental problems such as tooth decay until it is very late. Using white fillings to address dental conditions can help improve the appearance of your teeth and brighten your smile. Use a soft toothbrush to clean your teeth gently. Use mouth rinses to remove any food particles stuck between your teeth. If your dentist recommends fillings to treat your decayed tooth, you can rest assured that it is the best way to protect your smile and strengthen your tooth from further decay. At Family Dental Care clinic, we provide comprehensive dental care for patients of all age groups. We have qualified dentists to help diagnose any dental problems and treat them in the best possible way. If you have a decaying tooth that requires attention or if you’d like to schedule an appointment for a dental check-up, give our consultants a call at 613-706-1730. You could also fill out our online form for more information.